What Parents are Saying about Camp Emeth! Camp Emeth is a happy place for my children. It is a warm, safe, welcoming and inclusive environment for kids to experience all of the traditional camp games, songs, crafts and ruach. My kids look forward to returning to Camp Emeth year after year and even talk about working there when they are old enough! Camp Emeth has been a wonderful experience for my children. They look forward to camp each day, and they especially love the field trips, late nights, and color wars! When you drop your children off each morning, you immediately feel energized by the smiles on the counselors’ faces and the happy campers eager to create memories! Camp Emeth is a wonderful summer camp. My kids have made great friends, improved their swimming skills and created beautiful lasting memories. 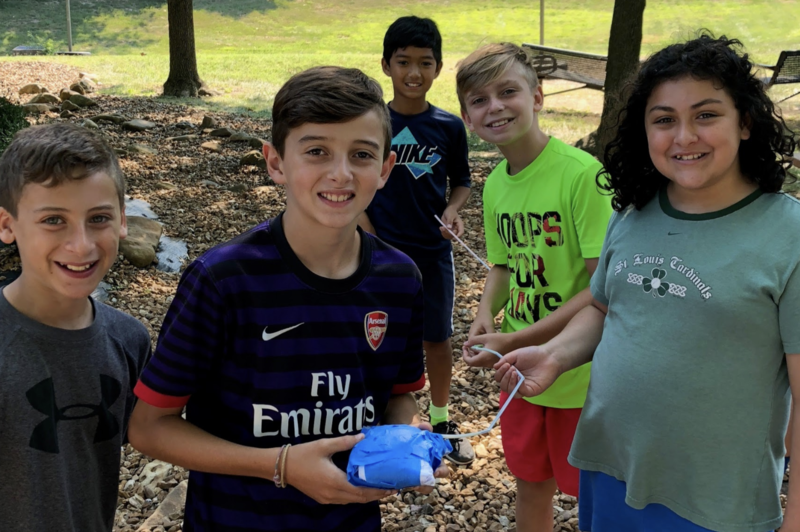 Fun, friendship, warmth and community are the pillars of Camp Emeth. My kids look forward to Camp Emeth every summer. As parents, we’re thrilled to have such an incredible camp we can trust, and know our kids will enjoy year after year.